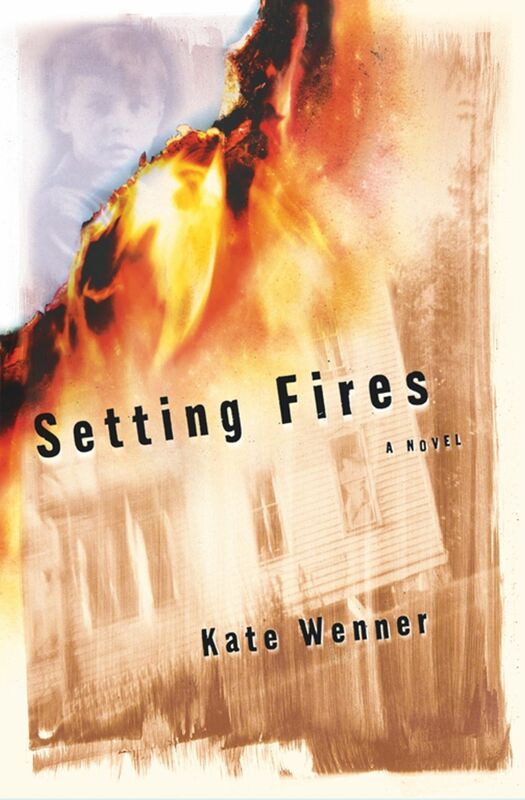 Setting Fires is the gripping story of Annie Fishman Waldmas, a documentary filmmaker, wife, and mother of two young children, who uses her professional skills to unravel the shocking secrets behind the two fires that come to dominate and haunt her life. The novel begins with a pair of phone calls that shatter Annie's contentment forever. 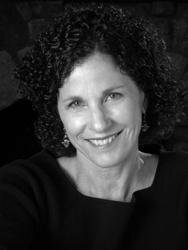 The first brings news that Annie's country house in Connecticut has burned, in an area where two other Jewish-owned buildings have also recently burned down. The second and far more distressing call informs Annie that her beloved father -- the family patriarch, burdened by a lifelong shame that Annie will soon uncover -- has been diagnosed with cancer. Gradually, as Annie and her father forge a new and closer bond, he is able to acknowledge his history of poverty, his struggle for survival, and the near-tragedy it led to. Annie's determination to help her father find peace and forgiveness before dying meshes inextricably with her determination to find and expose the anti-Semitic arsonist who threatens her own family. Annie's passionate search reaches back four generations from the early roots of the Fishman clan in Russia and New York to the modern-day lives of Annie, her siblings, and their divorced parents. At the same time, it throws Annie's relationships with her own husband and children into chaos, and rocks the family life on which she has always depended for stability and support. Not until Annie discovers and resolves the final truths -- by her own wit, perseverance, and self-knowledge -- can she reestablish the harmony she treasures. Kate Wenner, an award-winning former producer of 20/20, makes a startling fiction debut in this powerful novel about a courageous woman's struggle to come to terms with a complex family history.